From Solar Energy Saving You Money! By creating your own electricity from a renewable and green energy source like solar power, you are no longer depending on the utility company to constantly power your home. If you finance your solar system, you will also have locked-in low rates and no longer be victim to utility rate increases. You can kiss your ultra-high electric bill goodbye! 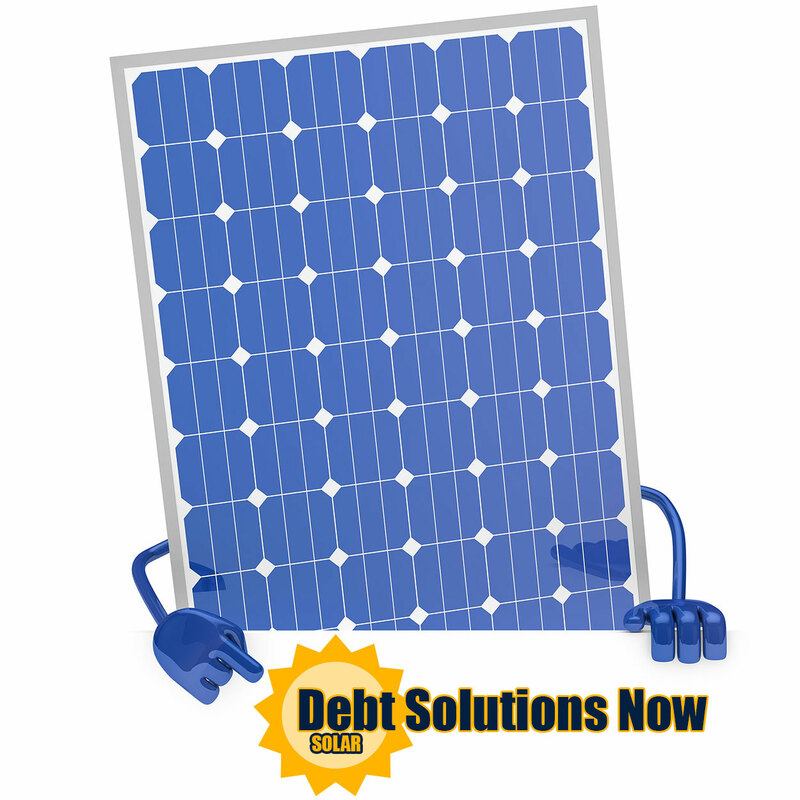 Is your credit score holding you back from obtaining financing for your solar needs? If so, we are here to help. We will review your credit report and credit score with you during your 60-minute free consultation. Once you are signed up for our program, we will IMMEDIATELY begin working on your file. the proper tools needed to increase and maintain your credit score. WE CAN HELP YOU ACHIEVE YOUR GOALS! INITIAL DEBT CONSULTATIONS ARE FREE! With over 20 years of expertise in the personal finance industry, Debt Solutions Now will work with you to reach all of your financial goals.